The lobby is the area of a health care facility with the most traffic. That being the case, window treatments for a lobby of health care facilitiesmust not be bulky. Light window treatments are preferred over bulky ones because it makes a room feel less crowded. When it comes to light window treatments for health care facilities’ lobbies, solar shades is the best. Solar shades, unlike blinds and curtains, are light and airy. Other than window treatments, health care facilities also use window tinting to decrease glaring sun rays from getting inside the lobby. 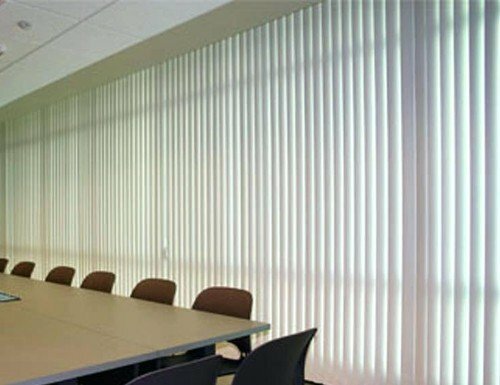 The best window treatments for waiting rooms of health care facilities are honeycomb shades. Interior decorators of hospitals style waiting rooms with honeycomb shades to increase comfort and give a sense of psychological security. 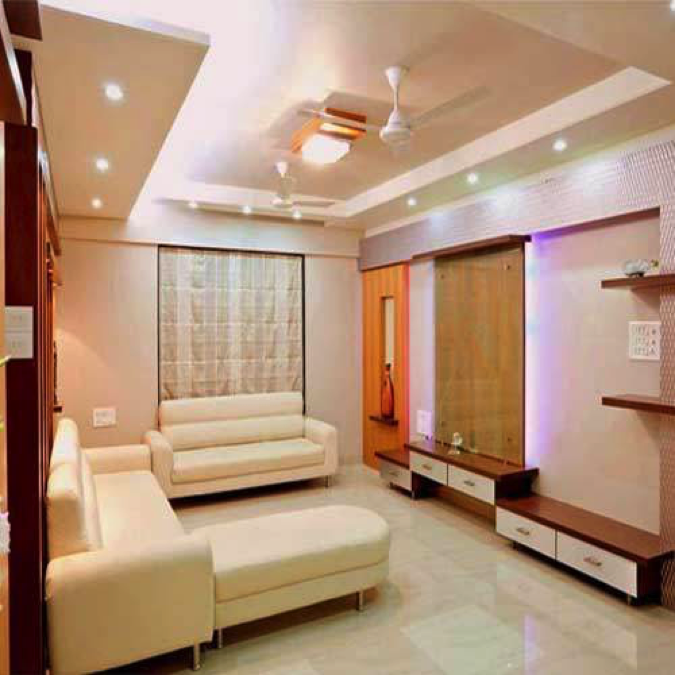 Interior decorators say that honeycomb shades mimic a home’s atmosphere which increases comfort to family, friends and relatives who are anxious about a loved one’s ongoing surgery. Most health care facilities don’t have windows in their physical exam rooms. But to some health care facilities that have windows, they use window treatments such as vertical blinds and mini blinds. This is because physical exam rooms are often cleaned on a day to day basis and blinds are easy to clean. Moreover, vertical blinds and mini blinds are opted over fabric curtains as the latter easily gathers dust, allergens and airborne microbes. An emergency room is a multiple occupancy room of a health care facility. This area makes use of privacy curtains to divide the room into different sections for various patients. These privacy curtains are compliant to the rules of the National Fire Protection Association. As this area needs to be kept sterile at all times, operating rooms don’t use window treatments unlike the other areas of a health care facility. This is because window treatments can easily harbor microorganisms. Furthermore, operating rooms of health care facilities seldom have windows. If they do, those windows are just tinted rather than treated with coverings. Psychiatrists opt to use heavy drapes and sound proof window treatments to psychiatric health care facilities. 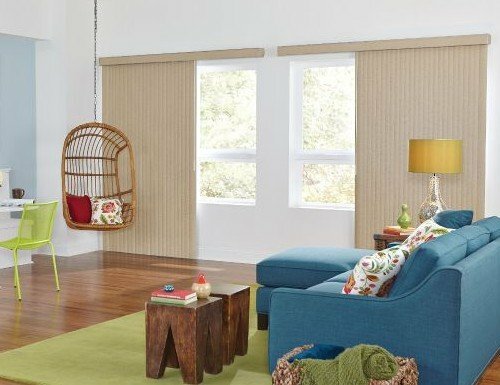 These window treatments make a room feel warmer, cozier, and safer. When it comes to designing, manufacturing and installing window treatments for health care facilities, Blind Chalet is the name to be. 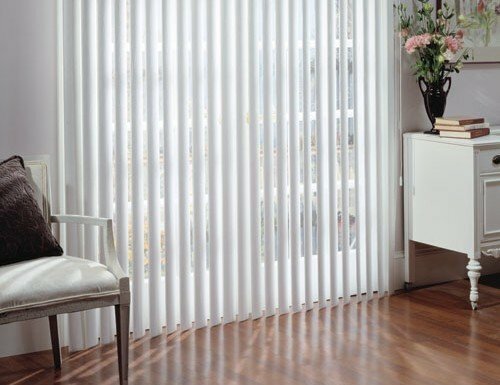 Blinds Chalet is not limited to providing quality window treatments to houses. They also work with health care facilities, medical buildings, senior living, hospitals, medical offices and psychiatric facilities. 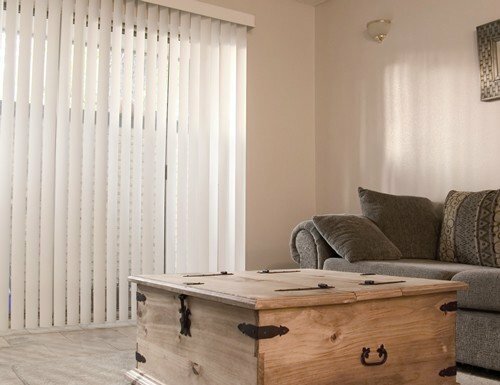 Blinds Chalet can manufacture custom and high quality window treatments to meet health care facilities’ needs and standards. Visit Blinds Chalet or contact them at (888) 633-7840 during regular business hours (M-F 6am to 5pm, Sat 6am to 2pm PST) to learn more about their products.